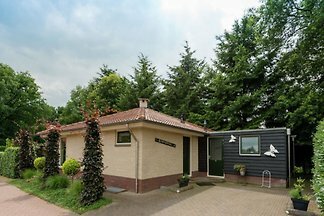 Very well decorated and equipped, spacious, cozy and luxury villa near woods and village lake, suitable for 2 families because the 2 bathrooms and 4 bedrooms. 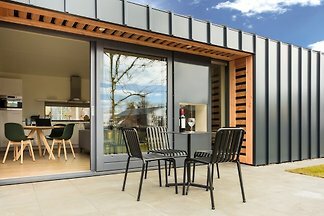 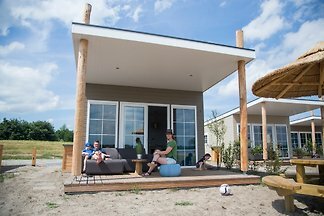 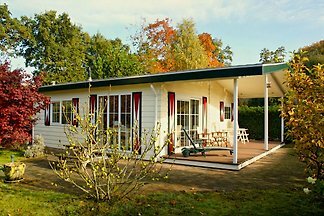 Luxury 4-person holiday home close to nature. 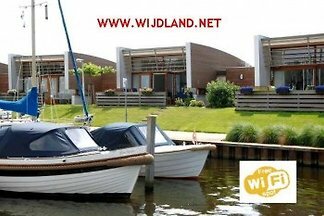 The lakes of the Loosdrechtse Plassen and cities like Amsterdam and Utrecht are next door. 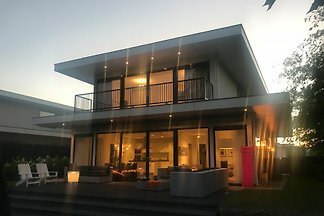 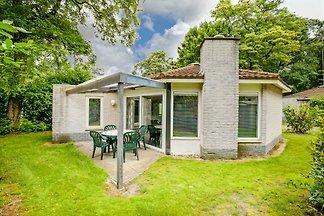 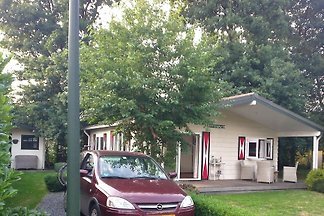 The chalet Plevier located on the bungalow park Sophia Hoeve in Voorthuizen - Veluwe - Netherlands. 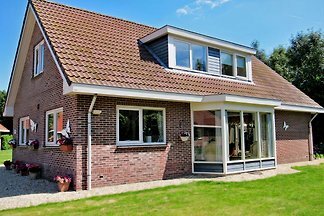 from 5 1 holiday homes & accommodations in Bunschoten Spakenburg were rated with an average of 4.6 out of 5 stars ! 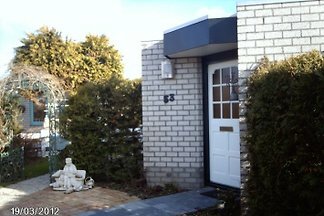 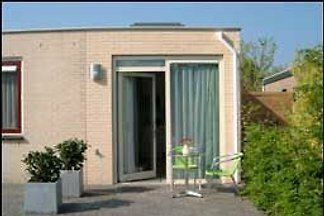 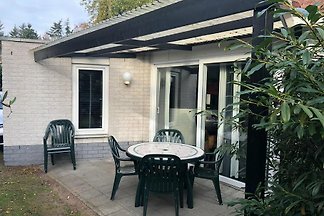 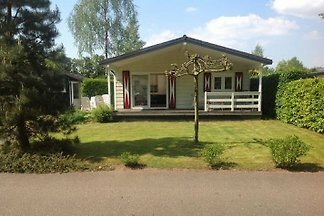 Rent successfully your holiday flat or holiday home in Bunschoten Spakenburg in only 20 minutes !